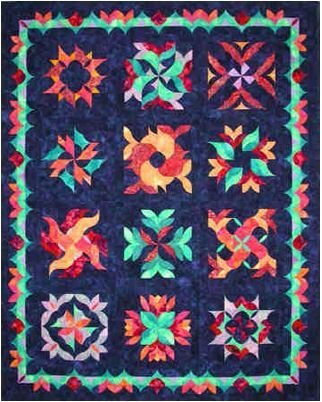 This stunning 60” x 75” Block of the Month quilt is a great way to kick off the New Year with a great project! Each block has a great water name that adds to this unique “water” piece. Come explore the depths of the ocean!